CATCH US ON NANTUCKET AGAIN! at Bartlett's Farm this summer! 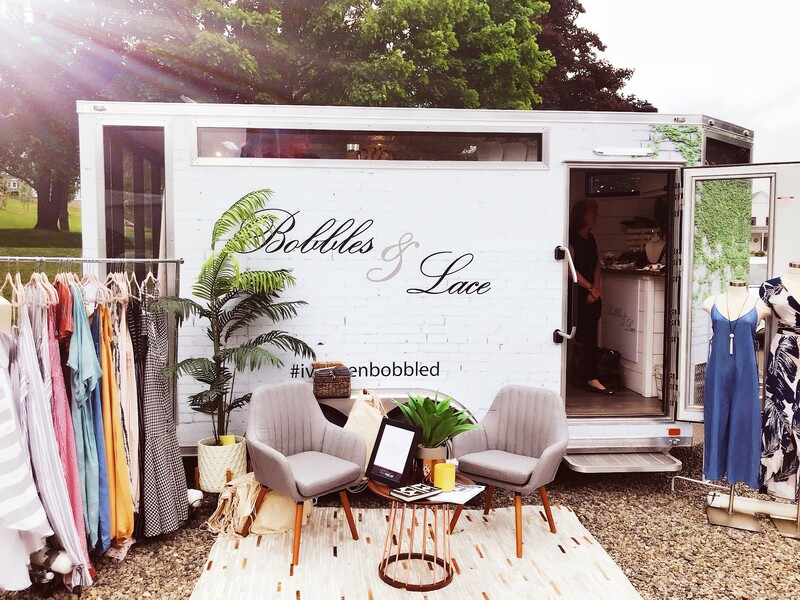 We now have a fashion truck fully equipped to be a moving mini Bobbles & Lace on wheels! 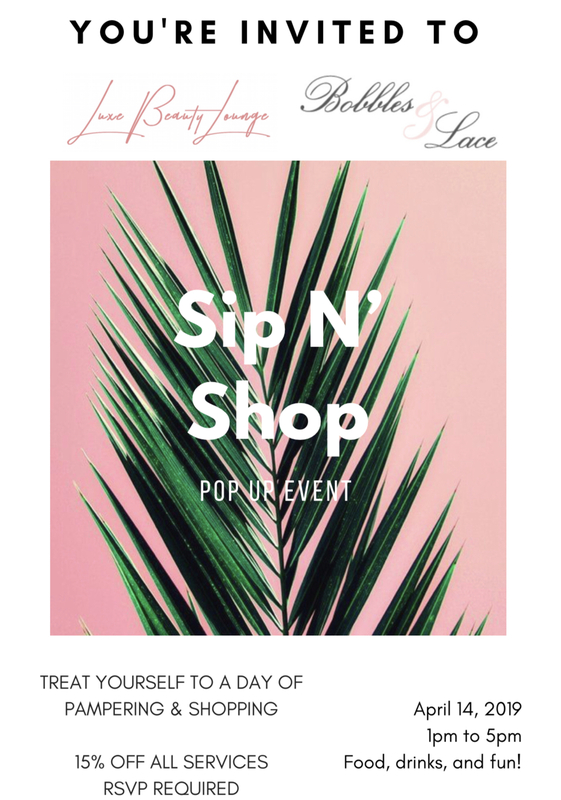 A full store experience wherever you need us!